Tournaments are not new in the casino circuit, with many Las Vegas casinos and organizations hosting poker and blackjack tournaments on a regular basis. Some clubs and casinos even offer poker tournament series, where poker and casino players get to compete with one another, one tournament after the other. But poker and blackjack are not the only games that get the tournament treatment. When it comes to online casinos, the tournament coverage expands to include video slots, perhaps offering the most lively, colorful and exciting casino tournaments out there. Today, many leading online casino operators see casino tournaments focused on slot games as one of the best promotions to offer. Thanks to an increasing number of slot productions from software developers and the increasing popularity of slots, the proliferation of casino slot tournaments is but a natural evolution of casino promotions. How Casino Slots Tournaments Work? SlotsMagic Tournaments. This online casino offers tournaments as a regular promotion, and maintains a page where it updates players about the schedule of the next tournaments. Read our review on SlotsMagic Casino! These are just some of the top online casinos that offer slots tournaments for their promotions. In all these tournaments, players can expect their scores to be flashed in the lobby, in a designated leaderboard. The player who can collect the most points will win the contest, and the prizes. To join a casino tournament, one must become a member of the site and make the first deposit. The bonuses that can be earned from the deposit can be used as wagers for the tournament. Different tournaments will have specific rules on how to play the games, so it’s best to read first the Terms & Conditions before signing up for slots action. Always remember that every player (and member) have equal chances of winning the games and tournaments, and participants are on equal footing. Strategy is critical in winning the tournament, since the points will depend on every spin that will be made. 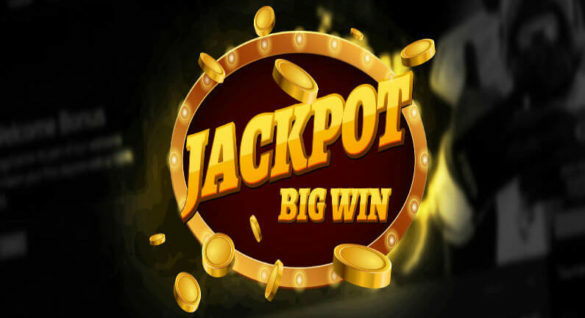 To become competitive in this kind of casino promotion, it is important for a player to focus on the games and tournament since this will only run for a few hours, days or weeks. Distractions are common, and it is a challenge for players to manage these distractions and adopt better time management. This means keeping food within arms’ reach to score more wins within a limited time. It also pays if the player can play during his rest day, fully charged and compatible. And perhaps the biggest step and preparation to take is to learn about the Terms & Conditions, and the rules that will govern the slots tournament. How are the points earned? What are the games covered by the tournament? What is the time frame for the tournament? And what are the top prizes that can be earned by the top scorer for the week or month? These are some questions that have a bearing on the direction of the casino tournament experience. 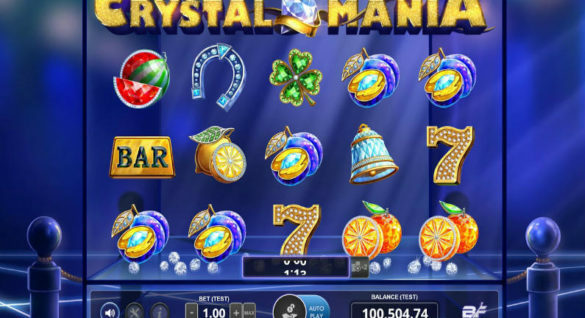 Once all these tips and recommendations are followed, then a player can easily enjoy the perks and the excitement that comes with every video slot tournament offered by an online casino operator. So the next time your favorite casino operator decides to offer new slot games or unveils a casino tournament, make sure to sign up and participate. In casino tournaments, you don’t just earn the chance to win coin jackpots, cash prizes, and other freebies; casino tournaments also give you and other players a chance to compete and socialize.